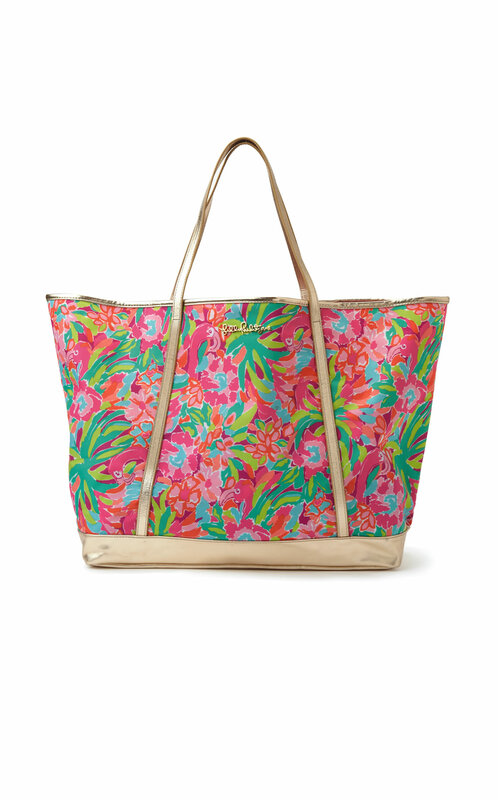 Spending the day at the beach or relaxing poolside requires more than just a beautiful bathing suit—a chic carryall is a necessity to accompany you to the Georgia coast. Fun and functional, designer beach bags are swelling with style this season in a burst of colors such as orange and lemon yellow, and handy features like durable materials and convenient openings that let sand escape. 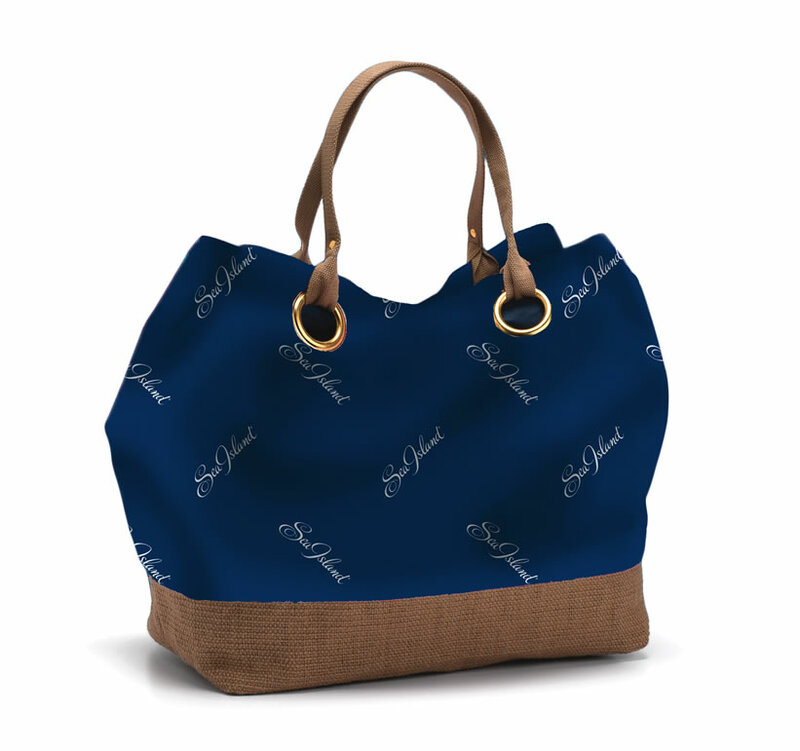 The lavish availability of such bags guarantees the selection of one that best fits any individual’s lifestyle. A playful Tory Burch water-resistant tote covered in parakeets goes hand in hand with a day spent fishing with the family. 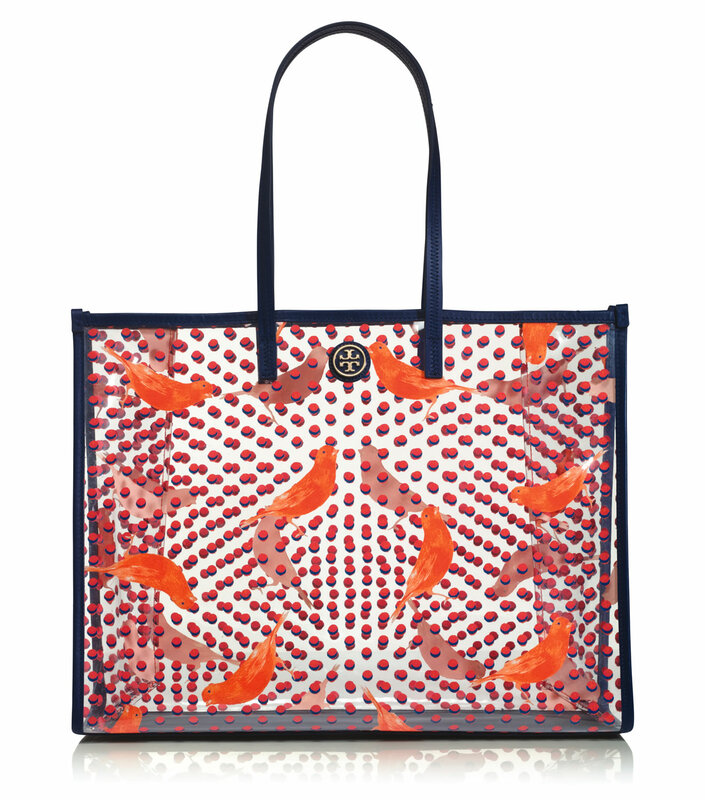 Or set off for a fruitful day exploring with Kate Spade’s woven market straw standout. For another option that provides a breezy, artistic accent to any swimsuit, head to the shore with a Tibi tote bag in hand. 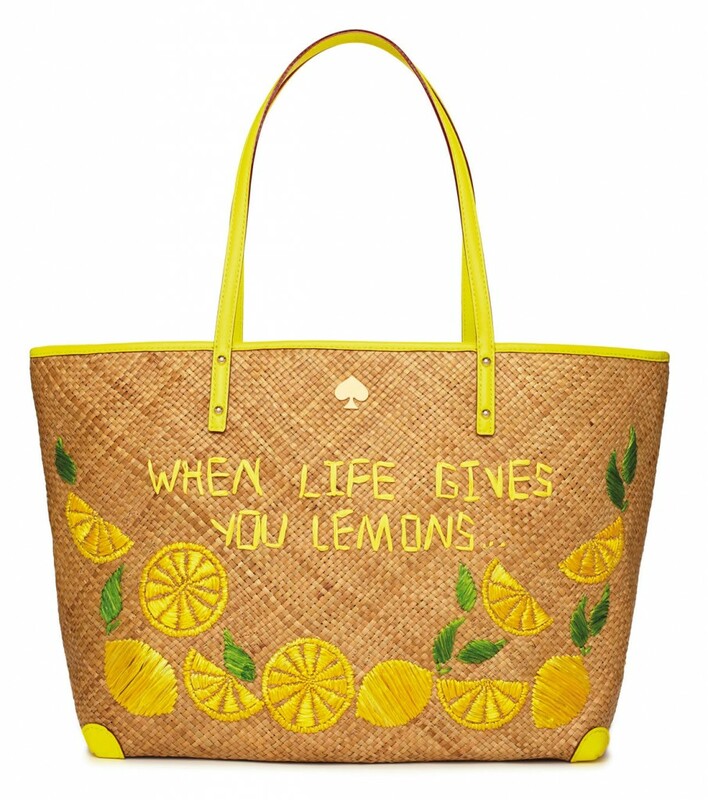 Inspire envy from other beachgoers with this accessory designed by the brand’s founder, Amy Smilovic, who grew up locally and returns frequently to enjoy the sun and waves. 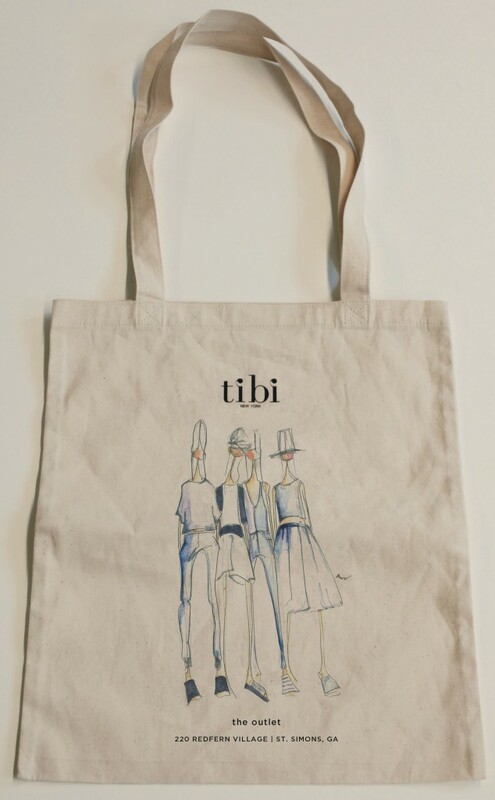 The lightweight cotton tote features a sketch of Tibi-inspired fashionistas along with the brand’s logo, and transitions easily from a morning of running errands to an afternoon of stretching out on the sand. 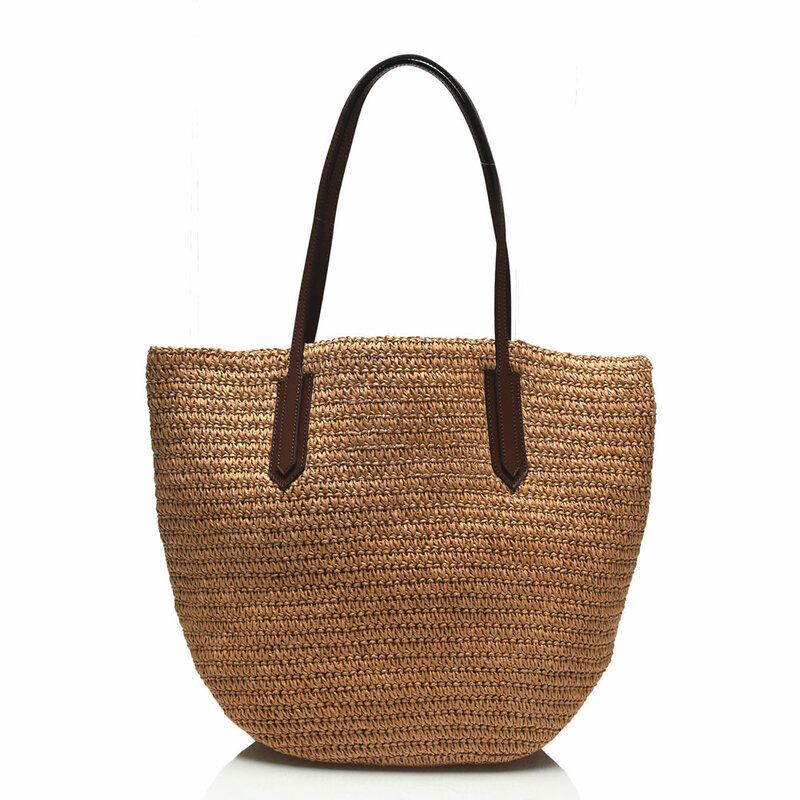 Some trendsetting beach accouterments help give back to Mother Nature as well. 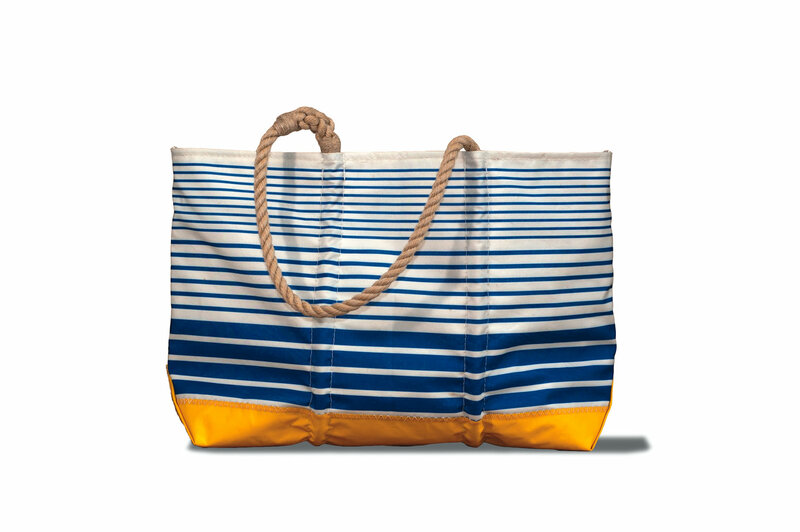 In true maritime fashion, the Ogunquit tote from Sea Bags is created from recycled sails and features an escape port for the batches of sand grains that might end up in the nautical-inspired item—perfect for toting around suntan lotion and flip-flops on a relaxing day on Sea Island.